Polytrol is really one of the jewels in the Owatrol crown and we want to shout about it from the rooftops to make sure everyone knows about it. With more than fifty 5* reviews and thousands of happy customers using Polytrol for a huge range of projects we’re pretty sure that almost everyone has something at home that Polytrol could be helping them with. 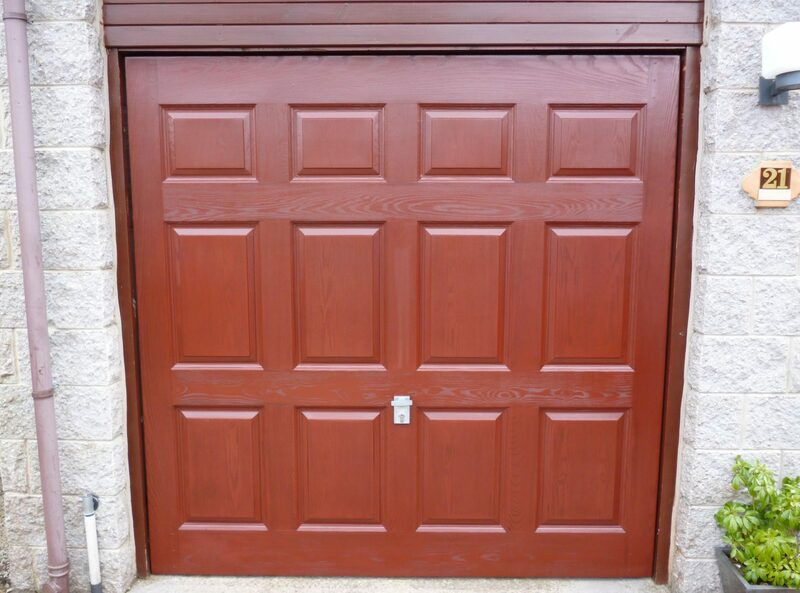 Whether your car bumper and trim is faded and looking tired, your composite front door is letting you down, your plastic guttering and down-pipes are sun-damaged or even if your garage door has sen better days, Polytrol could be the solution for you! We’ve put together 6 of our best Polytrol case studies to show you a range of applications for this color restorer and some great before and after shots. 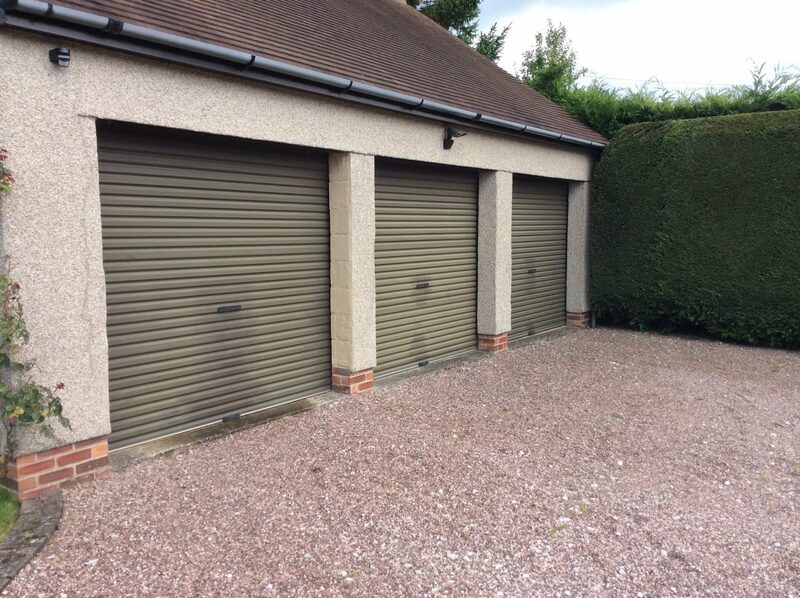 This satisfied customer used Polytrol colour restorer to revive her badly faded powder coated aluminium garage doors installed in 1991. They are south facing and had faded badly with some WD40 staining around the locks. 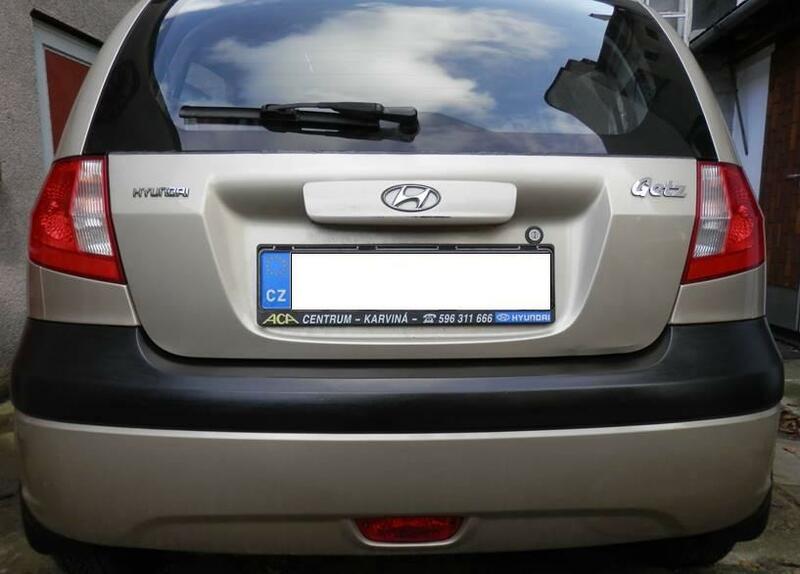 This customer has used Owatrol’s Polytrol to revive the plastic trims on their car and to great effect. 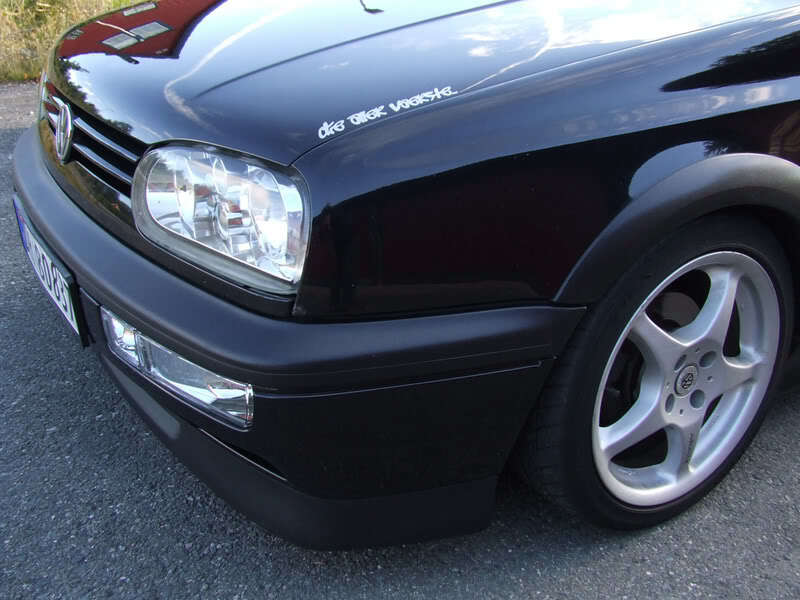 These small details can really make the difference between your car looking old and tired, or a great asset. 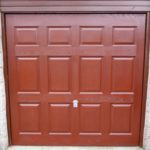 Phil needed some help restoring his GRP garage door. He wasn’t sure which product to use so he got in touch and asked! 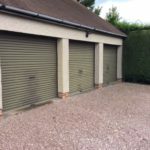 We recommended Polytrol as it revives and restores the colour of faded surfaces – it’s great for fiberglass so perfect for Phil’s garage. 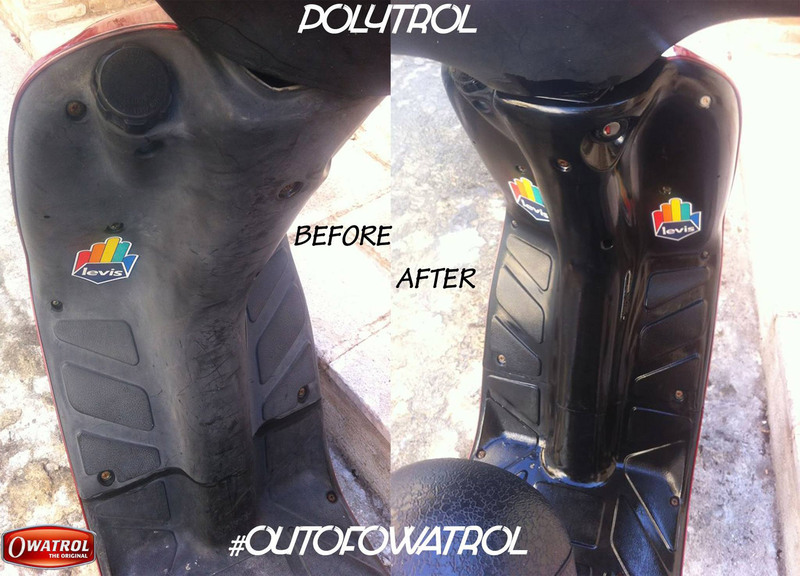 Another customer achieved impressive results on their moped with Polytrol. They just wiped it on with a lint-free cloth, left it to work and then wiped off the excess. The Polytrol brings out the pigment from within the surface and leaves it looking good as new! This happy customer says “This stuff is probably one of the best restorers I have ever tried, it costs very little and goes a loooooong way. 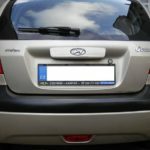 Did everything plastic exterior wise […] and I was just taken aback at the results.”. Polytrol is a colour reviver and restorer which restores pigments faded or dulled by exposure to the sun. It is a deep penetrating oil that restores the original look and finish to gelcoat, plastic, metal and other surfaces. How do I use Polytrol colour restorer? To use Polytrol you simply rub it into the surface with a clean, dry cloth and leave it to work for 10-20 minutes before wiping off any excess with a lint-free cloth. Job done! 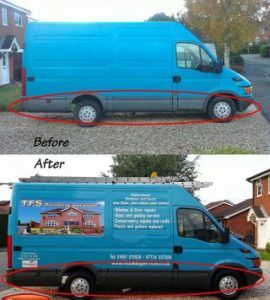 If you have completed a project you’re proud of using Polytrol we’d love to share your before and after (or just after!) shots. Do get in touch!